February, 2019 | Fresh Air, L.P. Does Good Insulation Make a Difference in Summer? The average homeowner associates insulation with cold weather. We wouldn’t blame you if you’re one of these homeowners—after all, it’s during winter that we want and need to be protected from the chillier temperatures, right? Naturally, more insulation will help you achieve this. 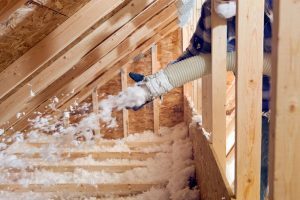 Of course, living anywhere near Sugar Land, TX, you don’t have to worry about cold weather for too long, so you might ignore the importance of proper home insulation. However, insulation does more than protect you from the cold. In fact, it benefits your comfort every bit as much in the summer as it does the winter. Sure, temperatures are still chilly for now, but that means that now is the perfect time to focus on how to most efficiently use your air conditioner when the time comes for it to cycle back on again. In order to achieve optimal comfort with high efficiency this year, be sure you have the right insulation in the right areas of your home. Read on to learn more, and contact our team for expert Sugar Land insulation services! 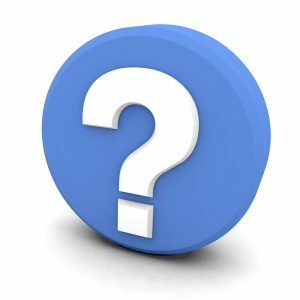 Posted in Indoor Air Quality | Comments Off on Does Good Insulation Make a Difference in Summer?